It's finally here. 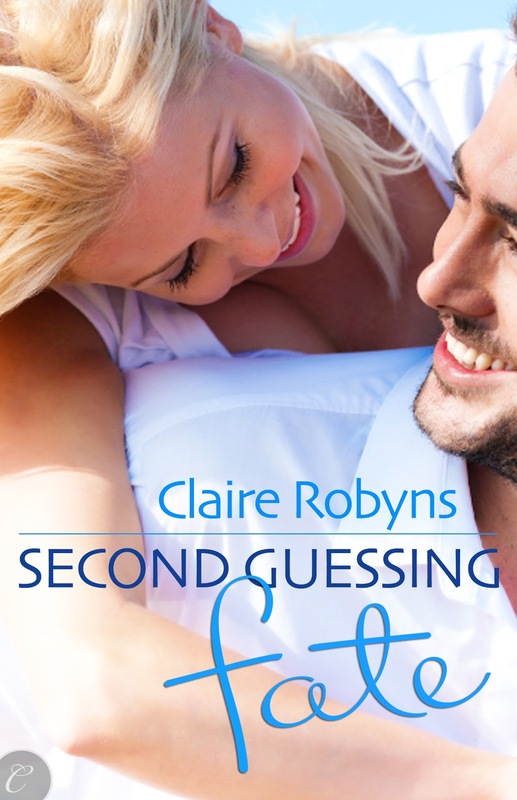 My romantic comedy, Second-Guessing Fate, releases today! 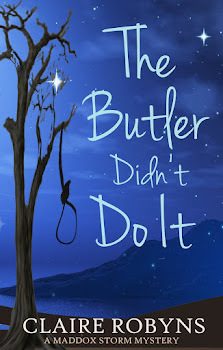 I hope you'll stop by a while, check out the gorgeous cover, read the blurb and the first couple of chapters I've linked to in the excerpt. Good luck - wishing you many sales and a 1000 great reviews! Thank you for this book. I got a chance to review it and I liked the talk about "alpha" and "beta" males (I am probably an alphabeta). Congratulations on your release day! You must be very excited. Good luck! If I had the money right now, I'd buy it, but I don't . . . so here's to hoping that you get more people here with money! Congrats!!!! What a great premise and a beautiful cover. I'll add it to my TBR list. Everywhere I go I just missed a party. That's what I get for traveling. I don't read romance much, but I love humor so this sound interesting. 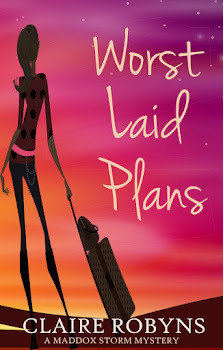 Okay, there's a little romance in my middle grade, but really, it's an adventure for boys, with humor. Hope this sells well for you! Happy release day! I'm so happy for you!